James is a professional choreographer, educator and dancer. 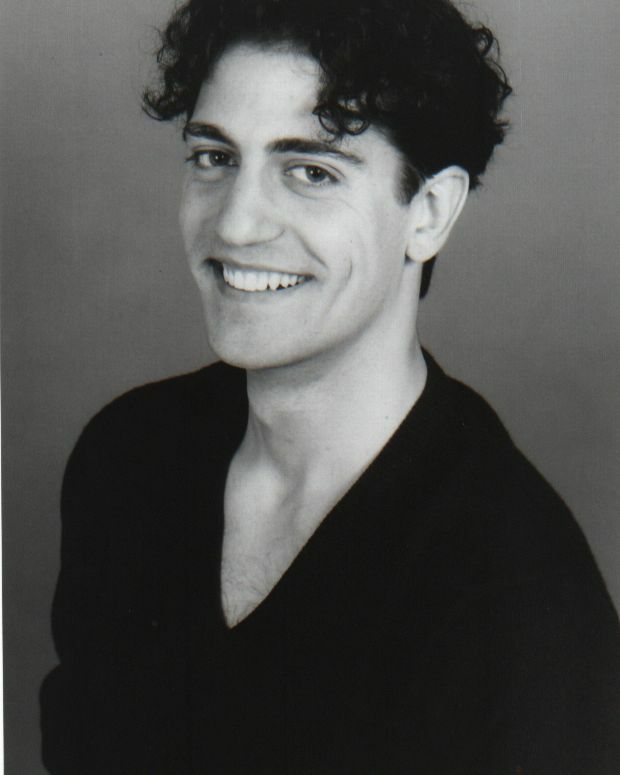 His choreographic credits include productions of Can-Can, The Boys from Syracuse, 1776, Annie, Kiss Me Kate, Fiddler on the Roof, The Pajama Game, Bye, Bye Birdie, Oklahoma!, Oliver!, Bawdy Off-Broadway's Biggest Little Vaudeville, Hello, Dolly!, The New York Idea (Atlantic Theatre Company), Bulova's Birthday Celebration (Macy's 34th Street), Tisch Gala's (Lincoln Center; Broadway/St. James Theatre; Madison Square Gardens). As a performer he has appeared in the National/International tours of Hello, Dolly!, Crazy for You, and The Best Little Whorehouse in Texas (National Tour); Regional Productions: over 60, including: A Chorus Line, West Side Story, Cats, Cinderella (Paper Mill Playhouse), The Music Man, Anything Goes , Chicago, Peter Pan, Mame, Gypsy, Beauty and the Beast, Seussical, Carousel, Will Rogers Follies, My Fair Lady, The Mystery of Edwin Drood, Guys and Dolls. He has taught at NYU, Pittsburgh Musical Theatre and Molloy College.